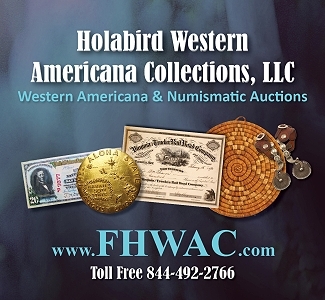 Fabulous collection features many Condition Census and Finest Known examples. 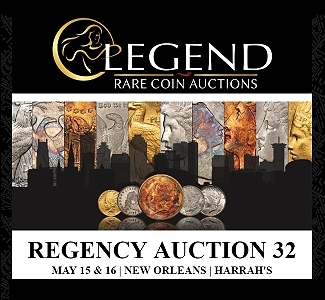 Legend Rare Coin Auctions today announces with great honor and pride that the Kontantine Collection of Capped Bust Half Dollars will be auctioned in Regency Auction 28, on September 26, 2018, the official auction of the PCGS Members Show. 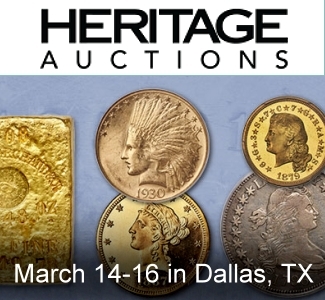 Anchoring the firm’s second two-day Regency Auction, this world class collection was very carefully assembled by a very astute specialist collector over several years. 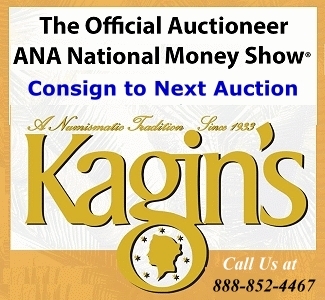 The Konstanine Collection includes many finest known or high Condition Census pieces, many pedigreed to some of the greatest collections ever assembled. 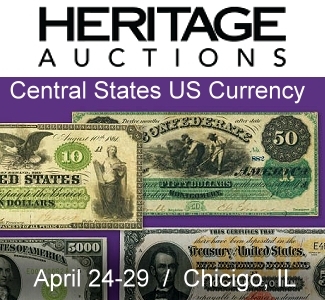 The composition for the Registry Set is made up of the 73 major varieties of Capped Bust half dollar listed in A Guide Book of United States Coins, struck from 1807 to 1836 when the Lettered Edge type was discontinued. 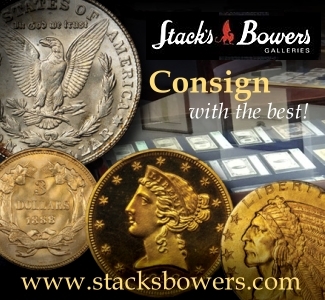 In all of American Numismatics, the Capped Bust Half Dollar is one of the most popular series to collect and has delighted collectors for ages. Looking at the series, there is a lot to like. 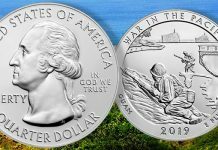 It combines a beautiful, charming design, large size, precious metal content, and a history that goes back to where America began to “grow up.” Because of their place in a larger economic sense, Capped Bust half dollars, perhaps more than any other 19th century type, is widely available to collectors in all qualities, making them a wonderful specialty whether your budget allows for six figure purchases, or a more modest three-figures. 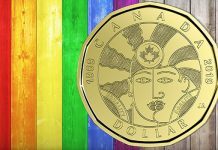 There are attractive coins in all ranges where you can build a collection that will be both meaningful to you as the collector, and impressive for even the unacquainted to enjoy. 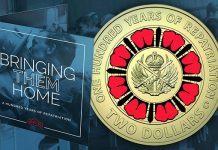 The Konstantine Collection currently ranks as the #1 PCGS Registry Set of the Red Book listed varieties, an assemblage of 73 different coins, and is 100% complete. 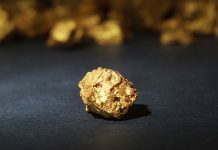 To be #1, you know that the coins are going to be high grade, and the collector was diligent in buying not just high-grade coins, but high quality for the grade as well. 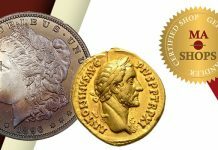 As you read the descriptions, you will find coins pedigreed to other great collections of the past: Eliasberg, Norweb, Pogue, Gardner, Newman, Link, and others. 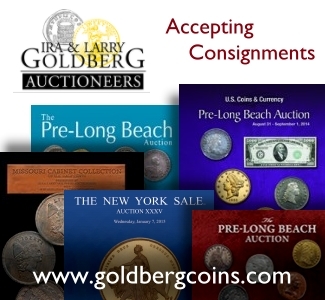 It becomes apparent as you review each of the coins in the collection, that the collector carefully selected coins that would appeal to a very wide range of collectors, with wonderful quality coins that will fit in nearly every budget. 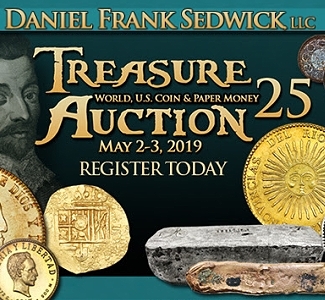 Once the hammer falls on the final lot, the Konstantine Collection will rightly join its place among the great collections of Capped Bust half dollars. 1807 O-111B. The Bearded Goddess. PCGS AU53 CAC. 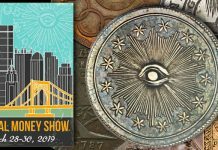 Highlights of the Konstantine Collection will be on display at Legend’s table at the upcoming American Numismatic Association’s World’s Fair of Money, August 13-18, tables 523, 525, 527. Highlights will also be on display at the September Long Beach Expo, September 5-8, table 601. 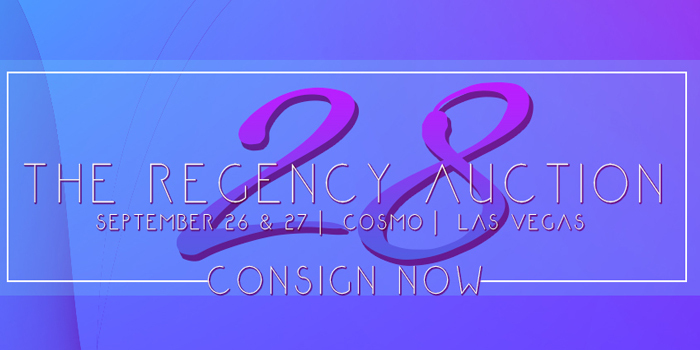 The entire collection will be available for viewing in Legend’s offices by appointment only. 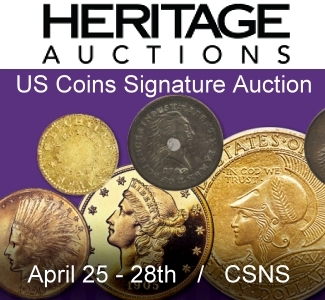 For more information about this collection, call or email at (732) 935-1168 or info@legendauctions.com.